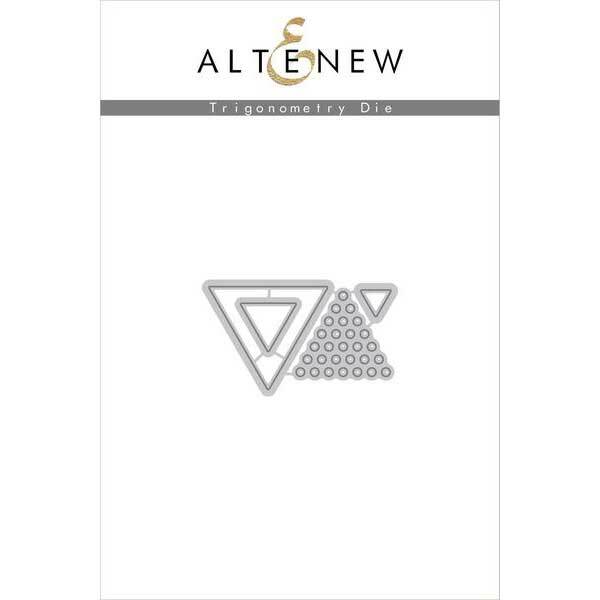 Trigonometry die set by Altenew. 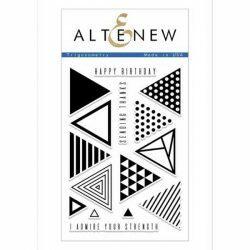 This die set coordinates with Altenew’s Trigonometry stamp set. There are a total of 4 dies in this set. 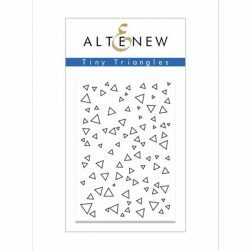 The largest triangle measures about 1.6″ x 1.4″ while the smallest triangle measures about 4″ x .2″.